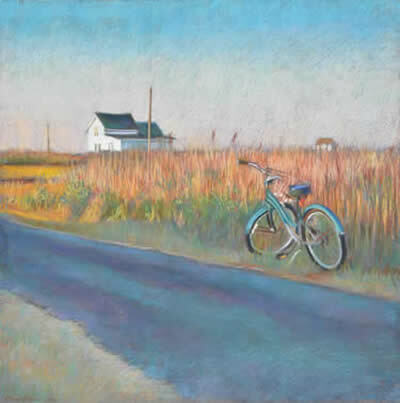 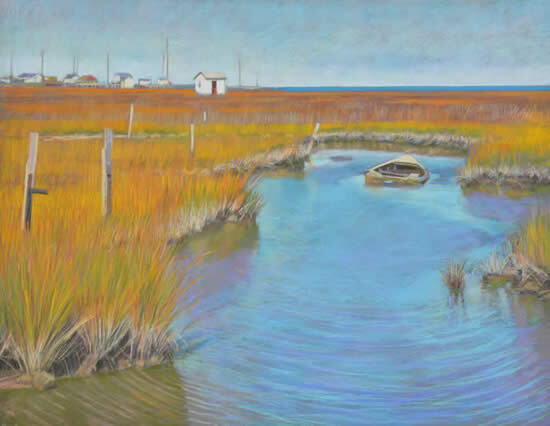 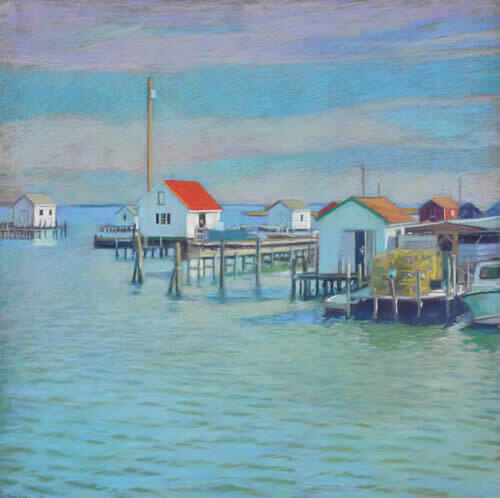 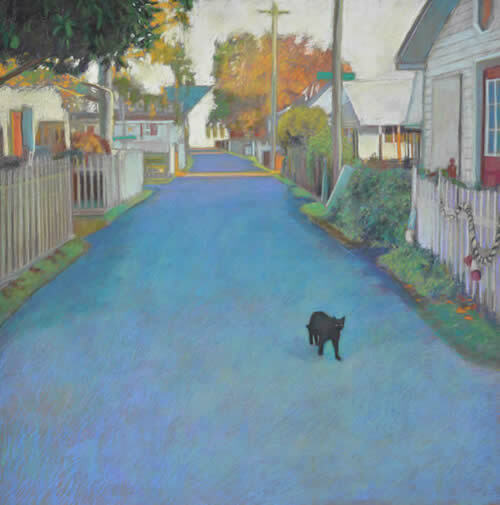 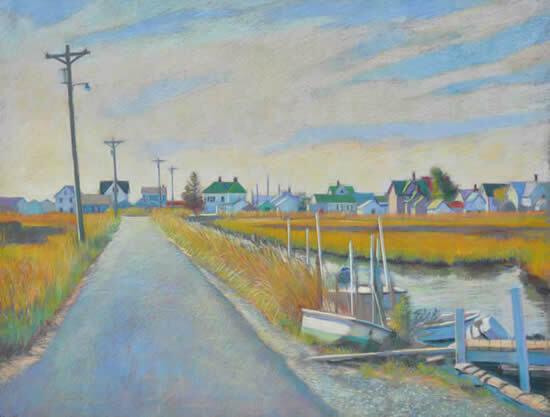 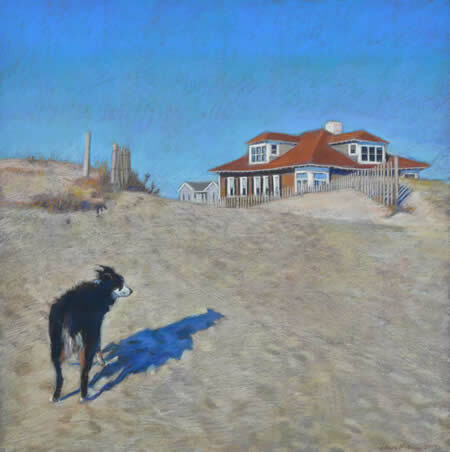 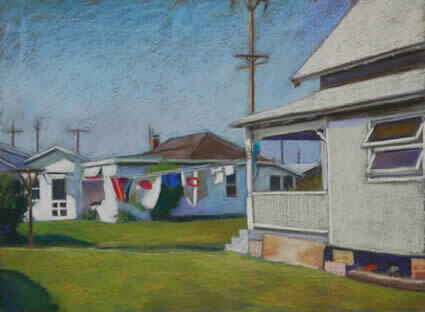 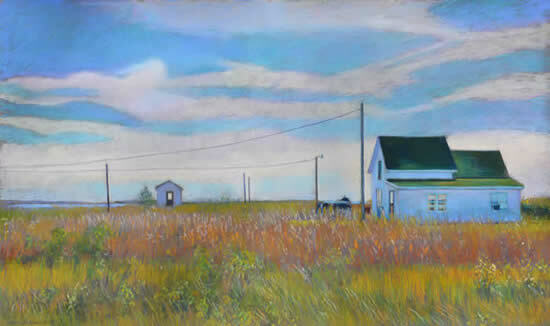 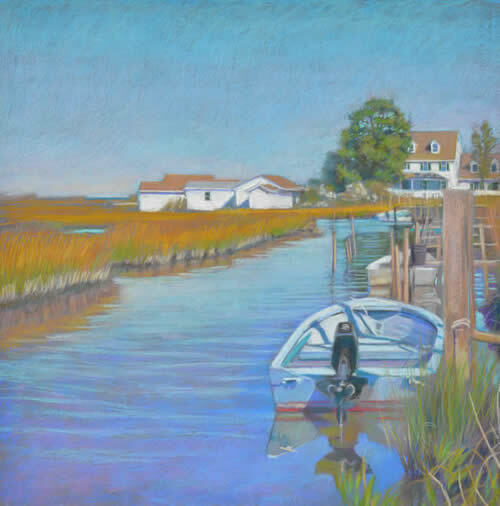 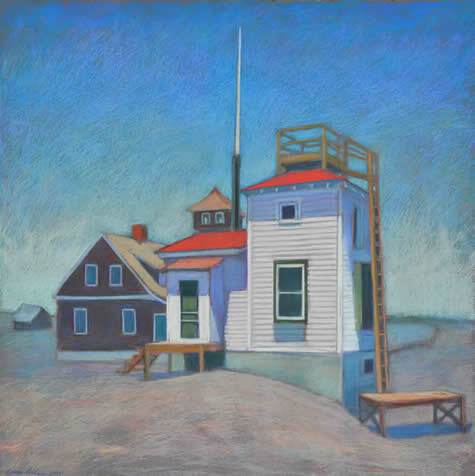 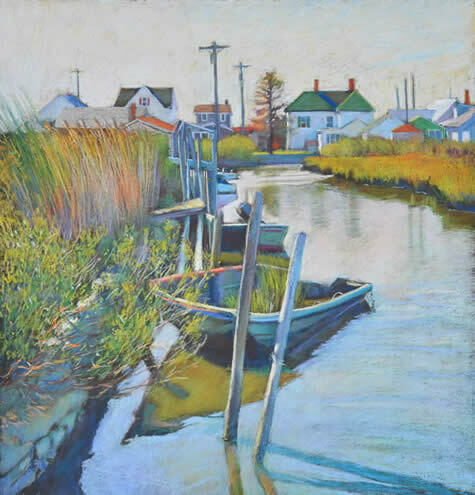 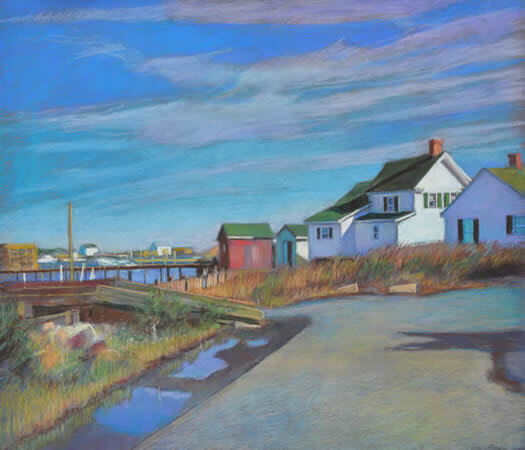 Born in Milford Delaware, Laura grew up in various houses in Bethany Beach and was profoundly influenced by her life at the beach, which is evident in her current artwork. 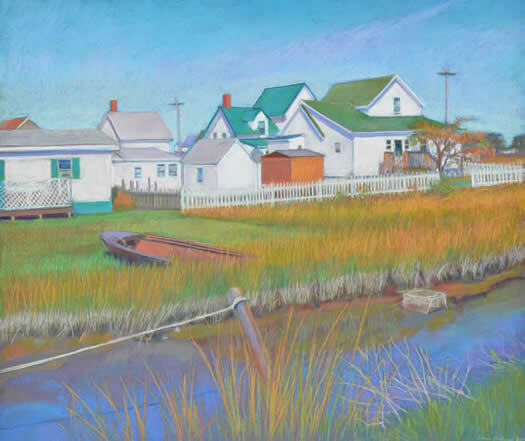 featured scenes from Tangier Island, a 1.1 square mile of land in the middle of the Chesapeake Bay in the county of Accomac, Virginia. 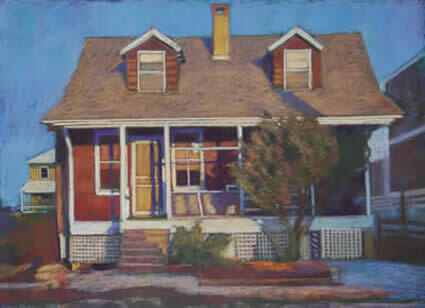 "I like to think of my pastels as 'lightscapes'. 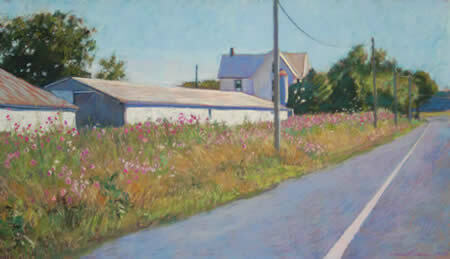 They are about real places during a certain time and season of light." 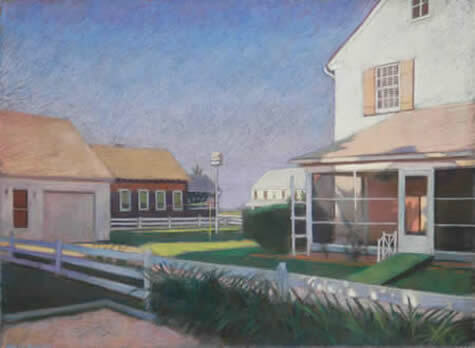 The sizes listed below include the frame.